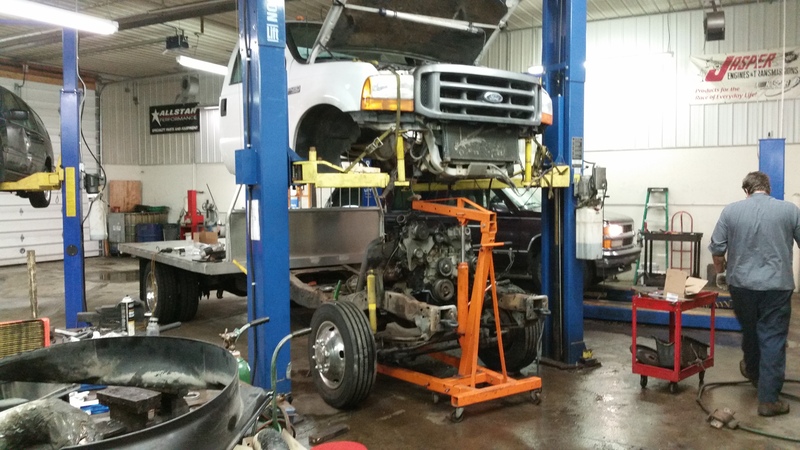 West Michigan’s leading complete automobile and truck repair and maintenance facility. Most Repairs Completed Same Day! Who are we? We are many people who make up team C.A.R.S. Auto Repair. Since our founding in 2002, our customers have relied on C.A.R.S. for both our knowledge and integrity. Our team is focused on your needs and dedicated to getting the job done right the first time. We take pride in our reputation of integrity. It’s not only “doing the right thing”, it’s simply good business. C.A.R.S. 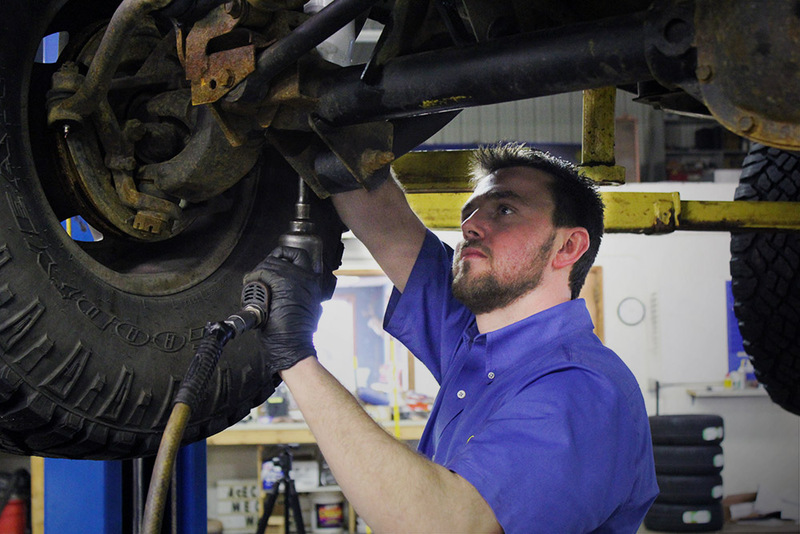 provides a top notch facility where our ASE certified mechanics are equipped with the tools and technology to take care of your car, van, SUV, or light truck. We also have a comfortable waiting lounge equipped with satellite TV and wireless internet access so you can relax and have a hot cup of coffee while your vehicle is being serviced. Shuttle services can also be arranged for pick up and drop off in the area, at your home or business. Come to C.A.R.S. and leave unleashing the best performance your vehicle can get. I trust them to do whatever is necessary and to be honest in their endeavors. Everyone needs an honest, reputable and caring auto service. I've found mine at C.A.R.S. in Jenison, MI. Take a moment to scroll around this 360 degree image and view our newly remodeled waiting room.